As two of the biggest teams in the world, it should shock absolutely nobody that Barcelona and Manchester City are in the last eight of the UEFA Champions League. 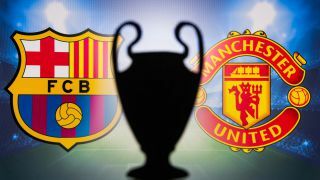 After a dour win at Old Trafford in the first leg, can Barcelona make the most of their growing advantage and put the Red Devils to the sword in Barcelona? The only missing party for the home side is going to be that of Rafinha. The talented Brazilian will sit this one out, having suffered an injury again. However, the return of Ousmane Dembele is timely: he’s likely to take a starting berth ahead of Philippe Coutinho. This match-up should be an interesting one, with Dembele likely running at either Ashley Young or Antonio Valencia. Sergi Roberto or Arturo Vidal are likely to be fit enough to return to the midfield, a well, in what should give them some extra energy to compete against the English outfit. United, meanwhile, are missing a fair few of their main players. For one, Antonio Valencia might not make it; the same goes for Eric Bailly and Nemanja Matic. Luke Shaw is out for sure, as is Ander Herrera. Shaw is suspended. This will likely mean a start for both Matteo Darmian and Diogo Dalot, with the latter likely playing in the midfield. Scott McTominay will play again, as will Marcus Rashford. Expect Jesse Lingard to start ahead of Juan Mata, who is being linked with a move to Barcelona. United are short in numbers, which could mean that Ole Gunnar Solskjaer has to get pretty creative with his line-up. Barcelona to go through. United have grit in abundance, but performances recently have been poor. Barcelona are unlikely to fall to pieces as they did last year against AS Roma, or as Paris Saint-Germain did in the last sixteen. If ever a game sounded like a gimme at this time of the season, it’s this. 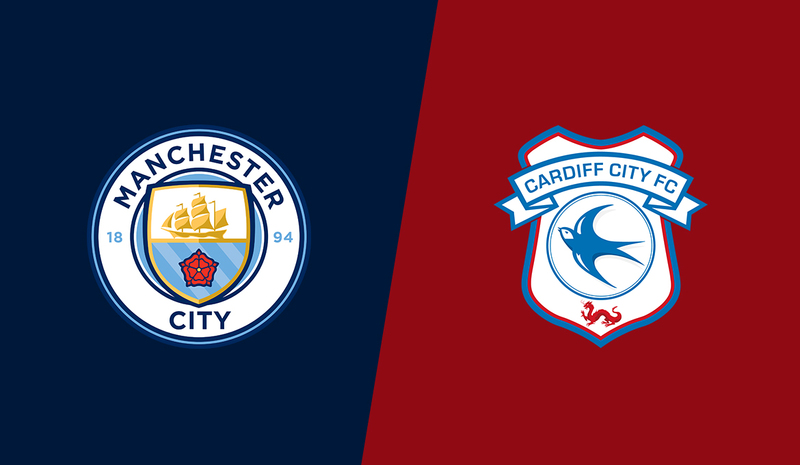 Despite Sergio Aguero likely missing out, we can expect to see Cardiff City struggle here. Neil Warnock has not gotten many results of note against he biggest teams in his tenure as a Premier League coach. With Manchester City on an incredible run, it’s unlikely that this will change on Wednesday night. As mentioned above, the loss of Sergio Aguero is a minor blow for Manchester City. So, too, is the continued absence of Fabian Delph and Benjamin Mendy. Vincent Kompany will miss out, too, which will probably give Pep Guardiola one or two things to think about. For this game, though, they could just about field any side and probably get the three points. Cardiff are in freefall, and aren’t doing great whatsoever in terms of results or performances. 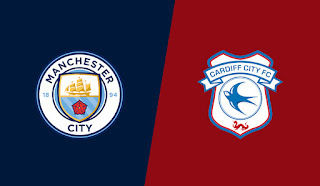 City have enough firepower on the bench and in the squad to overcome them: expect them to come out flying here and do the damage regardless of injuries. Cardiff will be without Callum Paterson and Sol Bamba, as well as Matthew Connolly. Manager Warnock has threatened to play a weakened team, which is ironic given his decade-plus long tirade against West Ham United for the same thing. They’ll probably go with many of the same team who played at the weekend in the shocking loss to Chelsea. Two wins in their last six, though, does leaves the away side with little hope. Anything but City plus two goals seems generous. Cardiff are running out of games to stay up with, but we don’t see them getting anything from this. City are in the title hunt, and should clear one of the easiest hurdles that they have left at present.